Kids always want to make grown up things, and this tutorial allows them to make something a little more complex looking than a simple kids craft. 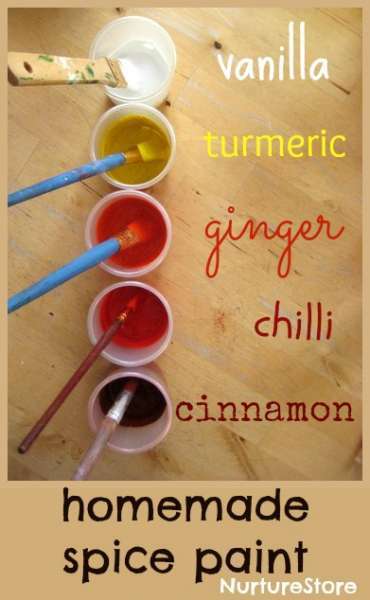 Homemade Spice Paint by NurtureStore. What a great idea to stimulate the senses. I would possibly avoid the chilli one and swap it for garlic or something similar. 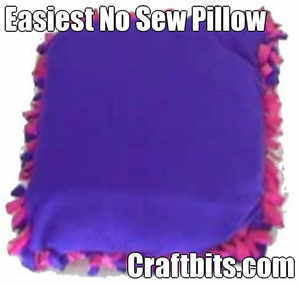 This tutorial from We Made That is lots of tactile fun for little ones. 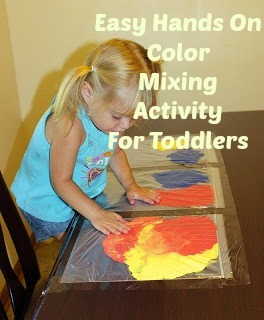 You can use this for teaching colors, teaching the science of color mixing or just simple tactile squeezy fun for the little ones.